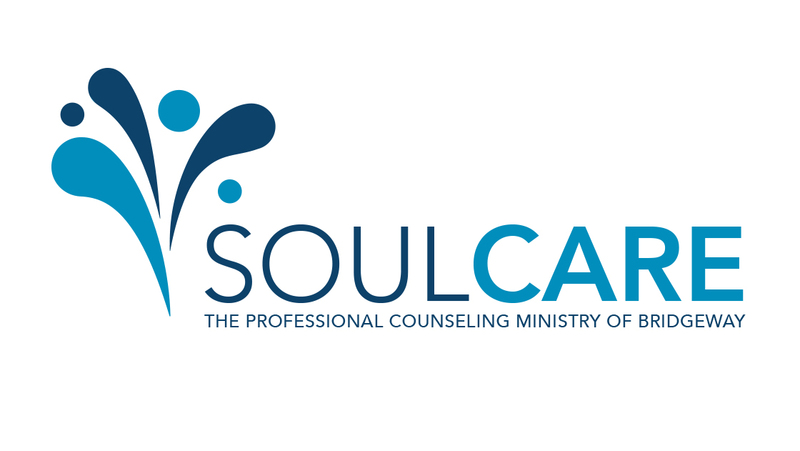 If you're interested in beginning sessions with Soul Care as soon as possible, please fill out both the appropriate "New Client Intake Form" and "Client Informed Consent Form" according to the age of the potential counseling participants. Please follow the instructions on the "New Client Intake Form" to submit the filled out version of the form/s. Once you have an appointment with your therapist, you will bring a filled out copy of the "Client Informed Consent Form" to your first appointment. If you are interested in "Pre-Marital” counseling, please fill out a copy of the “Adult, Couple, Family” Intake form for each member of the couple.